Christopher was reared in an environment that celebrated culture and whose parents instilled in him the principles of hard work, spiritual grounding and the understanding that their lives were created to positively influence others and to make the world a better place. Christopher Signil was born and raised in a working class section of inner city Philadelphia in the late 70’s. As the son of full time pastors, Christopher was reared in an environment that celebrated culture and whose parents instilled in his siblings and him the principles of hard work, spiritual grounding, and the understanding that their lives were created to positively influence others and to make the world a better place. 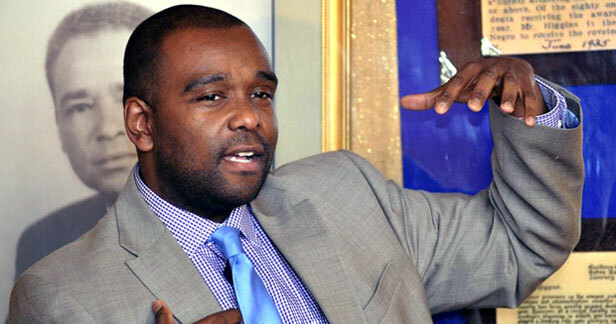 After graduating from the Philadelphia Public School System, Christopher received a Bachelor of Arts in Political Science from Virginia State University (VSU), where he was a member of Pi Sigma Alpha, a national Political Science Honor Society. 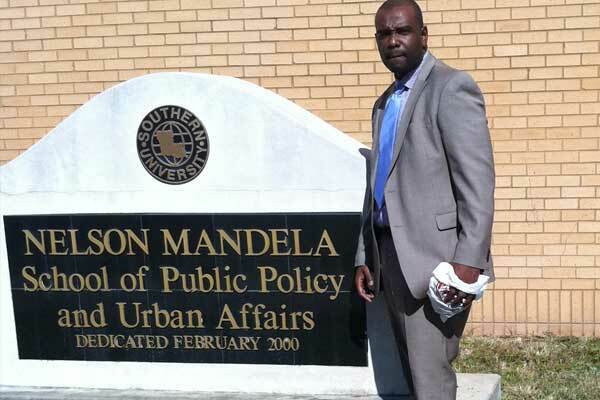 At VSU Christopher was very active in community service, campus ministry, voter registration and he was the political editor of the campus newspaper. Christopher completed internships at the Federal Aviation Administration, the Virginia House of Delegates and the United States Congress. Christopher then enrolled in graduate school at The Ohio State University to study Public Administration. While in graduate school, he completed internships at several community action organizations and with the Columbus City Council. 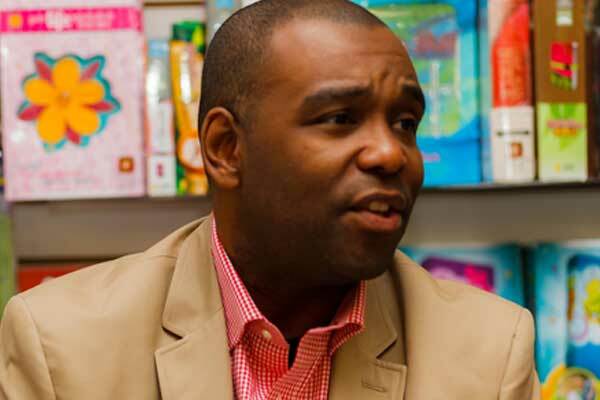 He has also worked on several political campaigns for candidates seeking office in state and local government. Upon completing graduate study at The Ohio State University, Christopher began a career with the federal government where he has held several positions with progressive responsibility, culminating in serving as a District Manger where he had direct oversight of two field offices with fifty employees under his supervision. In May of 2011, Christopher completed a Master of Political Management from the George Washington University Graduate School of Political Management. Christopher was given the opportunity to give the student commencement address at this graduation. He has also completed a certificate in External Studies from Valor Christian College. Christopher is an ordained minister who has served in a wide variety of ministerial assignments, which include campus ministry, youth ministry, inner city evangelism, prison ministry, as well as several other areas. Christopher frequently speaks at churches, on college campuses and at various community action organizations. Christopher is also a certified mediator, who has experience in dispute resolution. 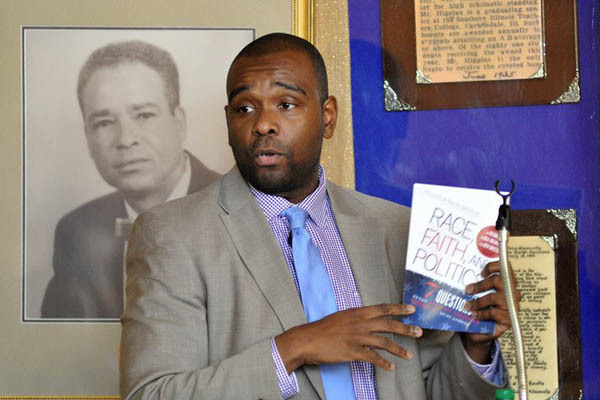 In December of 2012, Christopher’s first book was published: Race, Faith and Politics: 7 Questions Every African American Christian Must Answer. He has had the opportunity to travel around the country to promote his book via radio interviews, lectures at universities, academic societies, and at various civic events. View my Events Calendar or download my CV (Curriculum Vitae). If you would like to schedule me to come and speak at your church, university, organization or do a radio/television interview, please email me your specific request and I will respond accordingly.